New York/Chicago: When asked about whether (non-service) animals should be allowed to travel in airplane cabins, 52 percent responded "yes," according to a survey conducted by GO Airport Express, a Chicago-based ground transportation company serving O'Hare International and Midway airports. However, 63 percent of those who responded "yes" noted that it was acceptable only if the animals were kept in designated areas to accommodate those with allergies. "Cargo is a not good idea for the animals. I am a veterinarian and I can see potential issues with animal comfort and safety," wrote one respondent. "It is understandable that people have concerns about the potential of additional challenges of adding animals on already full flights," says John McCarthy, president of GO Airport Express. 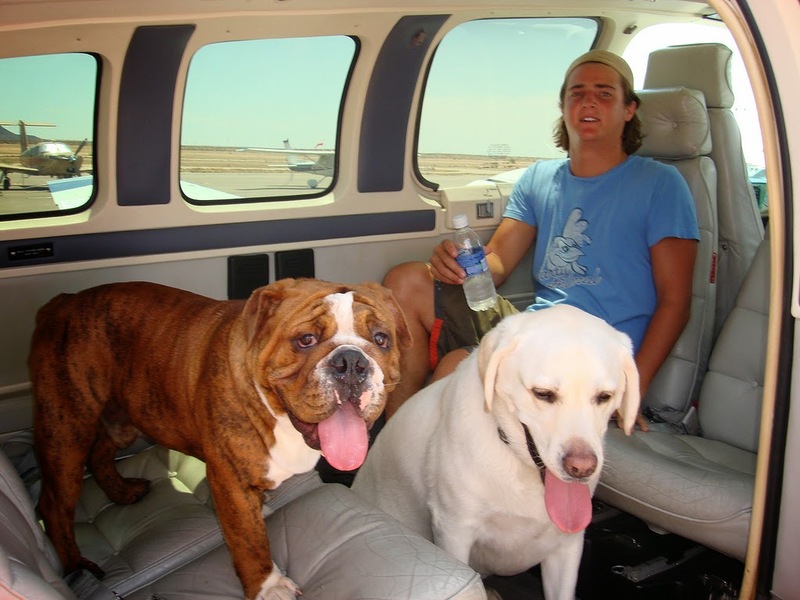 "However, people also understand the potential dangers of having animals travel in cargo. We recommend that travelers tell their gate agents if they are allergic or prefer to be seated away from animals if there are any scheduled on their flight."